Come join us at the Athens YMCA for the 36TH Annual Coach Mike's Health Run 5K and Fun Run. The race will start and finish at YMCA SOFT SURFACE track with the rest of the course run on trails and the athletic fields in and around the YMCA. 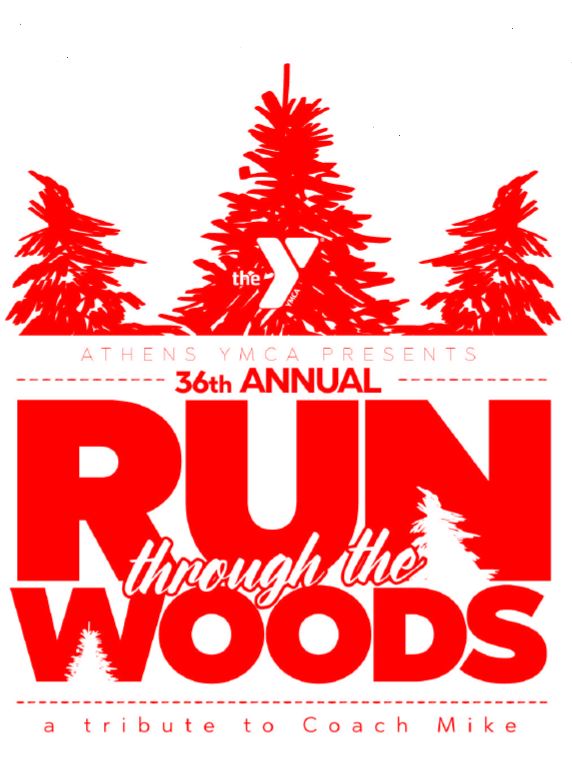 Proceeds from the race go to support the Athens YMCA Youth programs. Fun Run is free unless you want a shirt, then you must register for $10 before 7/19/18. Awards will be World Famous R. Wood Pottery presented to Overall M/F, Masters M/F, and top three M/F in age groups beginning 10 and under through 75 and over. The race is on the 2018 Black Bag Race Series and the Run and See Georgia Grand Prix Series. Shirts are guaranteed to those who register before 7/19/18. No shirts will be given to anyone who registers after that date. There will be plenty of fluids and snacks after the race.